Former Model. 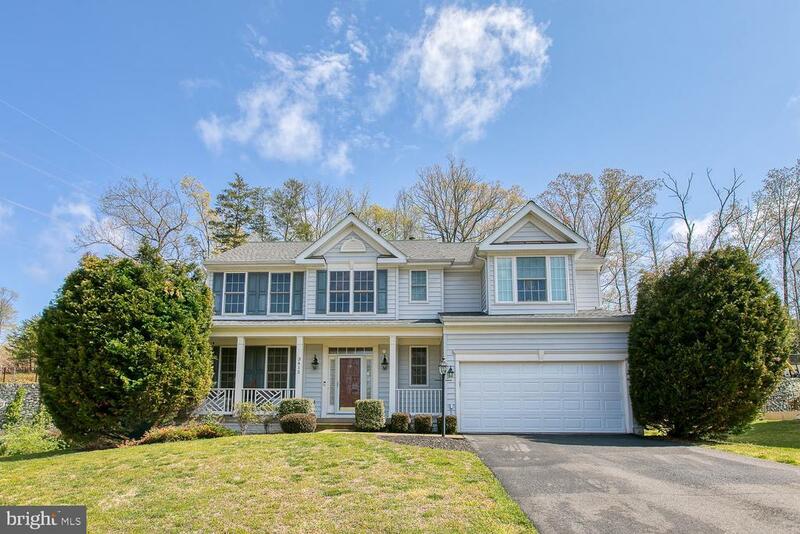 This home is MOVE-IN READY, 5 bedrooms, 3.5 baths, immaculate, hardwoods throughout, sunroom, stone fireplace, gourmet kitchen with stainless package and granite, deck, huge master suite with sitting area, walk in closets, double vanities, fully finished HUGE basement. Close to Quantico and I-95. Commuters Dream. This gem wont last long!!! HOA Name: Potomac Crest Homeowners Association, Inc.